YAY! I am LOVING all the fun we are having in July with all the GIVEAWAYS of my favorite things! Still active are my GIVEAWAYS for ViewSport, Spandits, Vega and Dr. Cool Wraps! 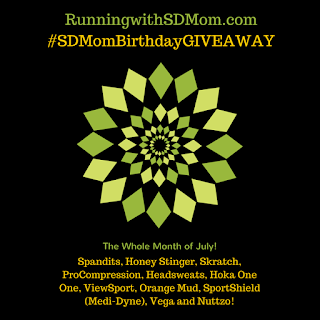 Coming on Thursday is a Giveaway for HokaOneOne and Friday is a Giveaway for StinkFree from SportShield! 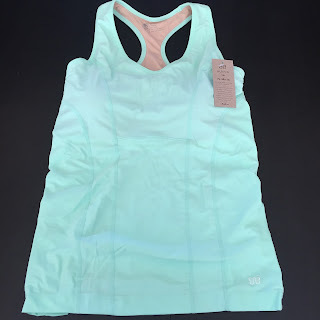 And super secret GIVEAWAY happening on Instagram ONLY this week (7/23) and features one of my favorite brands: Albion Fit! 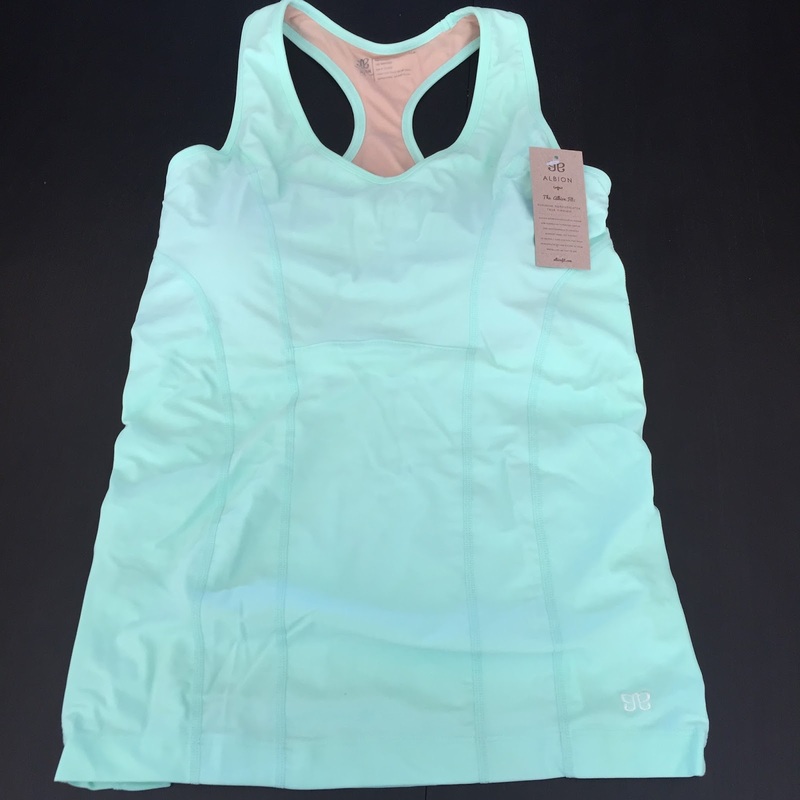 Make sure you are following both @RunningwithSD and @AlbionFit for a chance to win! I love them all! All my favorites in one place! All that Albion Fit stuff looks so cute! 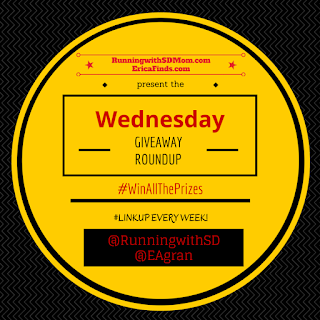 Great round-up as always! Hoka One One giveaway tomorrow! Thank you! My favorite shoes!